Sometimes a continuous manned guarding presence is not required. In such situations, our fully trained, competent and pro-active mobile support officers are available 24 hours a day, 7 days a week. 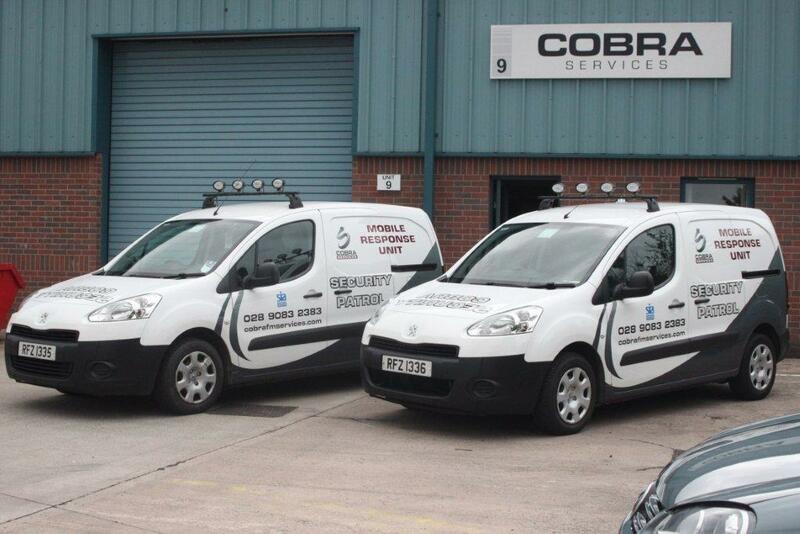 We will carry out different visits at random times so as not to develop a routine pattern and we can also check your premises during the vulnerable hours, dealing with security issues that may arise, such as setting and unsetting of alarms, checking windows and doors to ensure they are locked and secure and checking for any potential fire or flood hazards.